Please note that from 2019, the UCAT Consortium have confirmed that UKCAT will be called UCAT. The Medic Portal’s UCAT Course is created by qualified doctors, education experts and admissions tests specialists. Looking for UCATSEN Courses? Book here! 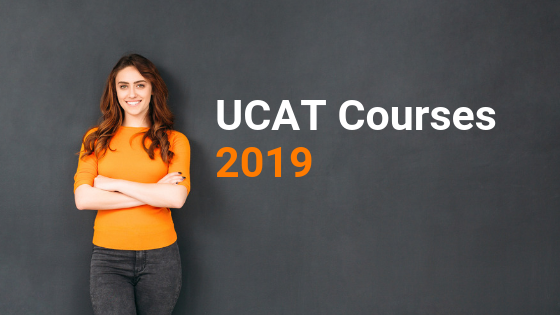 Book a UCAT Course 2019.